61000 miles. 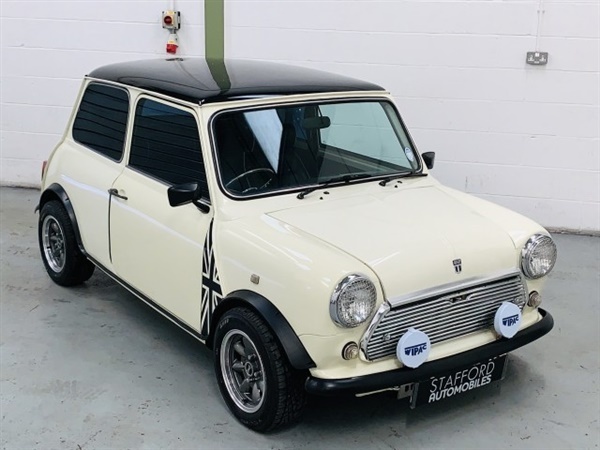 Originally a blue Mayfair Automatic, this 1986 Mini has been professionally restored with some great upgrades. Please call for more information.